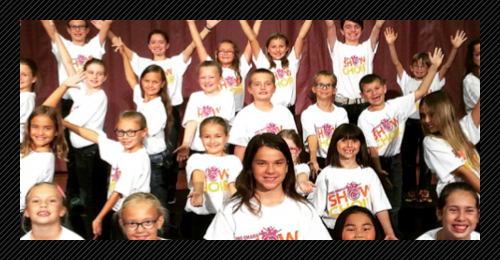 Sing Omaha Studios offers private voice and piano lessons, summer camps, and workshops for musicians of all ages in two convenient locations. 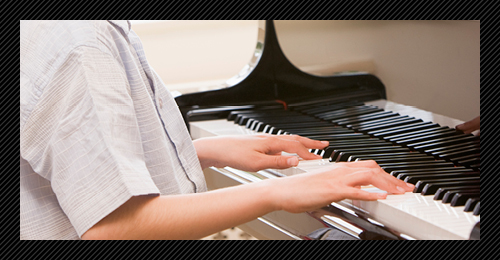 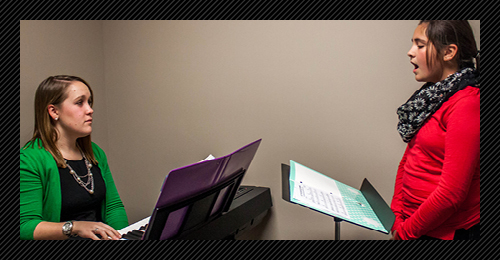 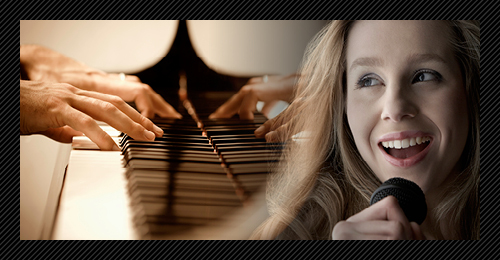 Sign up for both voice and piano lessons (back-to-back 30-minute lessons), earn a 10% discount on your package! 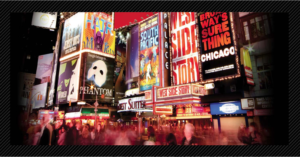 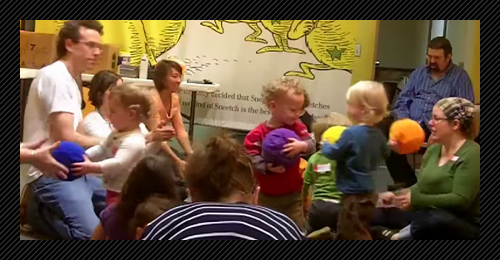 8-week sessions throughout the year!